In this episode we talk about this day in history along with this day in music history. Then we get into a discussion about Astrology and Other Myths. 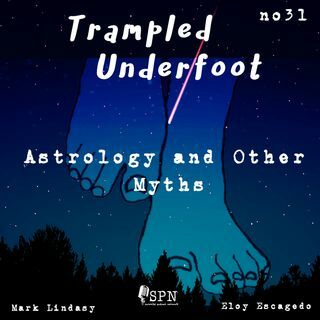 Great conversations ahead in this episode of Trampled Underfoot Podcast. we got something wrong, ... Más informaciones send us a message.